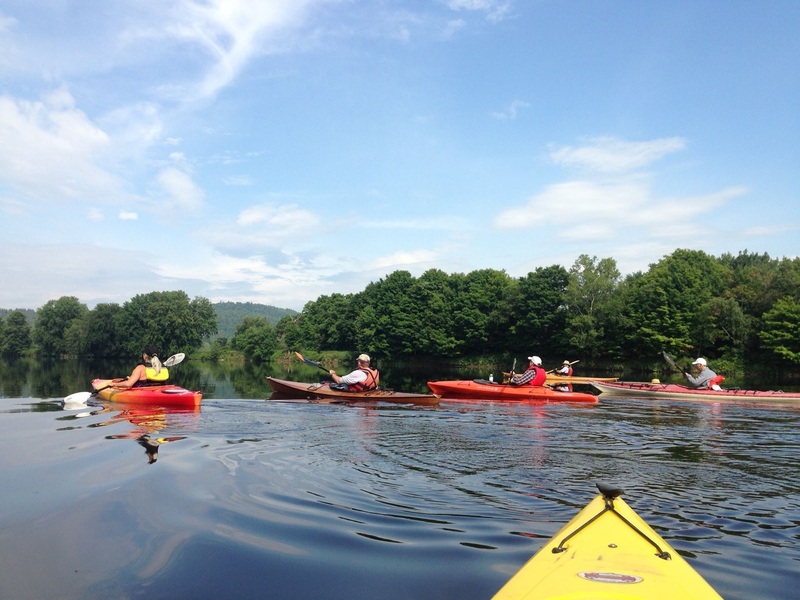 A nice day to get out on the Androscoggin River and learn to paddle a kayak. Minimal flow on the river at this launch site. Free kayaks, paddles, life jackets will be provided compliments of Outdoor Adventure and Campground. Lunch provided by the River Valley Healthy Communities (RVHCC). You just might spot an eagle or a loon. Children under 18 must be accompanied by parent or guardian. Registration is limited. First come first served. Meet @ the Rumford Boat launch, a left turn just west of MacDonalds on Route 2 in Rumford at 10:00 AM. Thanks to the Oxford County Fund of the Maine Community Foundation for a generous grant to fund this event.